Hi Fawn friends! 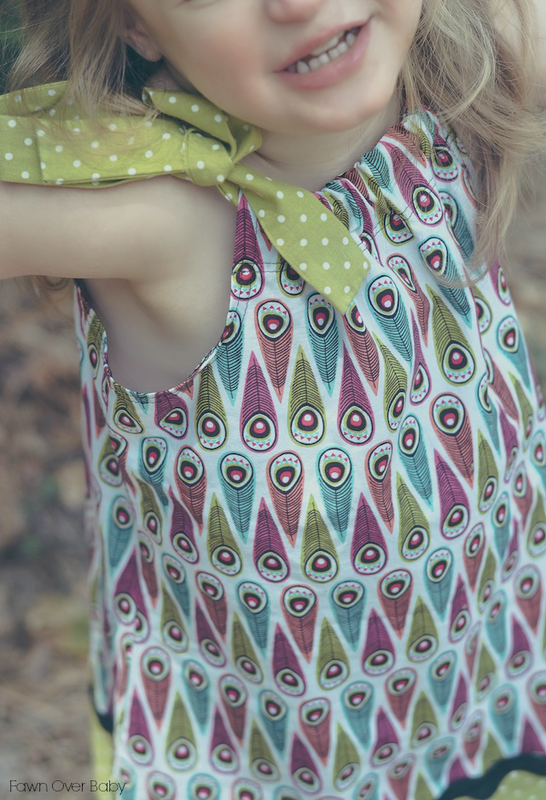 I am excited to share with you a sweet little number that is a must have in every little girl's closet this season! 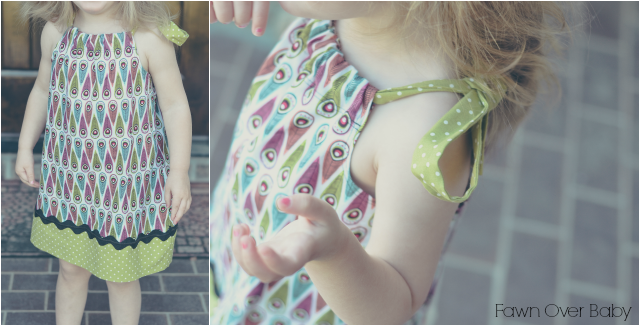 I'm talking about the adorable summertime essential pillowcase dress from the wonderful Etsy shop, Bee Diggs Designs. I know we've all seen pillowcase dresses grace our Pinterest stream for a good amount of years now and there is a reason for it. 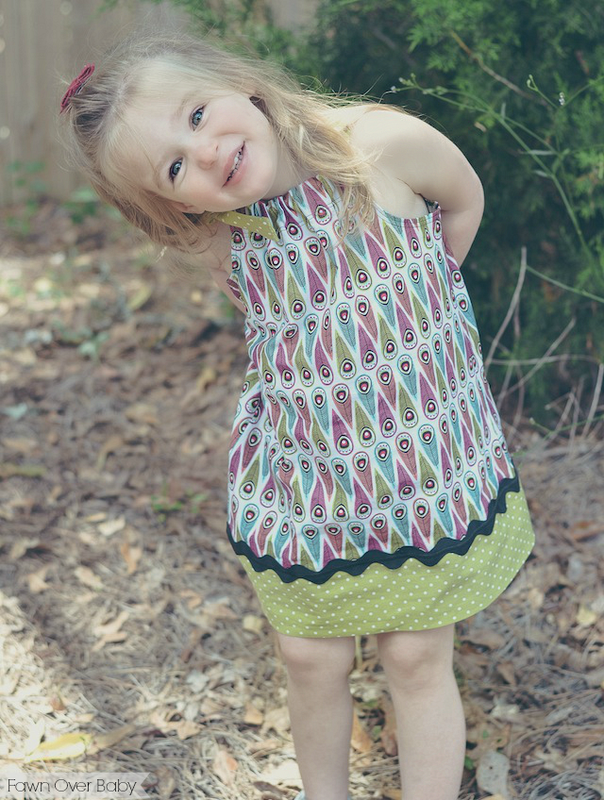 They are not only as cute as they can be, they also leave plenty of room for your little one to play without feeling confined or uncomfortable. Not to mention they make getting your little-one dressed for any special occasion as easy as pie with there slip or tie-on feature. At Bee Diggs Designs, you will find a wonderful assortment of custom made creations that are all handmade with love by talented owner & creator Brenda! 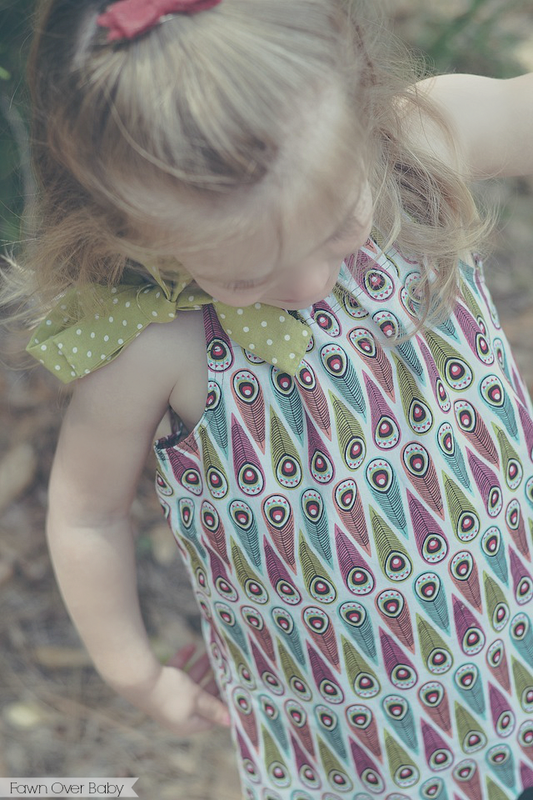 She puts so much thought and care into her items that her product is always finished beautifully with unique details and trim that coordinate perfectly as well as top notch stitching for added durability! Having a small shop myself, I love supporting other small-shops as I know that there is so much love and care that goes into handcrafting each item vs. just another mass produced product that was made as quickly as possible. The passion and desire behind one's talent that is sewn and crafted onto each piece makes them automatically one of kind in my eyes. 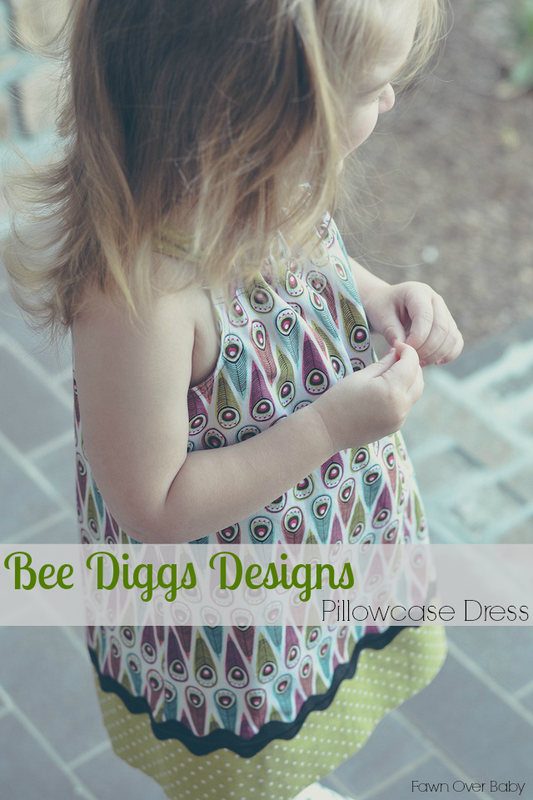 Bee Diggs Designs is a wonderful and refreshing representation of handmade & homemade goodness and I know you will fall in love with her adorable & wonderfully made product as much as we have! !